Welcome Home! Enjoy Hudson River views & sunsets. Naturally, bright unit. 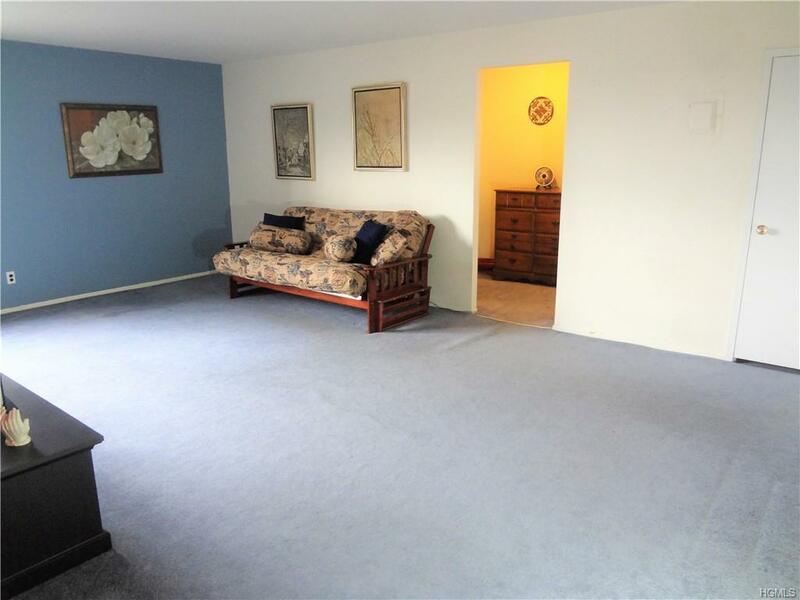 There's so much packed into this cozy, spacious studio apartment. Big bang for your buck! Enjoy a sizeable living room, dining area and separate sleeping area. Dressing area includes a floor to ceiling double closet. Add'l walk in closet. Hardwood flrs under carpet. 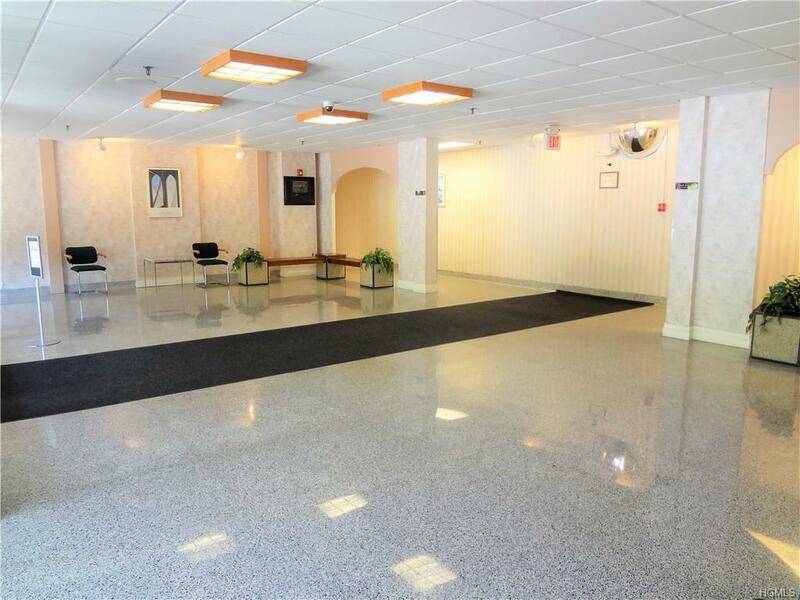 Amenities include: Two laundry rooms per floor, new elevators, 24 hr security cameras, parking space, swimming pool, BBQ area, impeccably maintained building, Cablevision/FIOS available, garbage disposal per floor. Near Hudson Metro North train. Enjoy miles of trails (bike, run, walk, skate) on the Old Croton Aqueduct and the South County Trailway. Easy commute to Manhattan. Walk to public transportation, close to railroad (walking distance to Glenwood station), Hudson River, shops and schools. 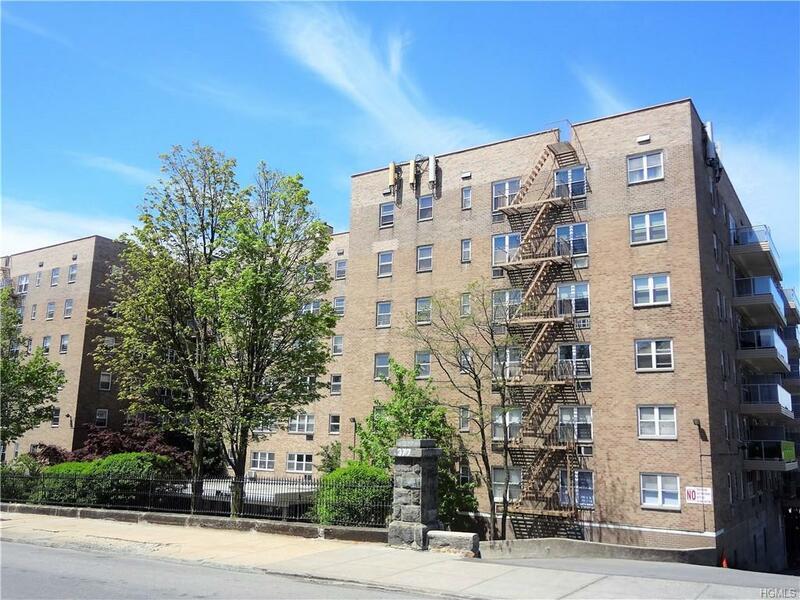 Close to downtown Yonkers Water Front. Unit mostly unfurnished. 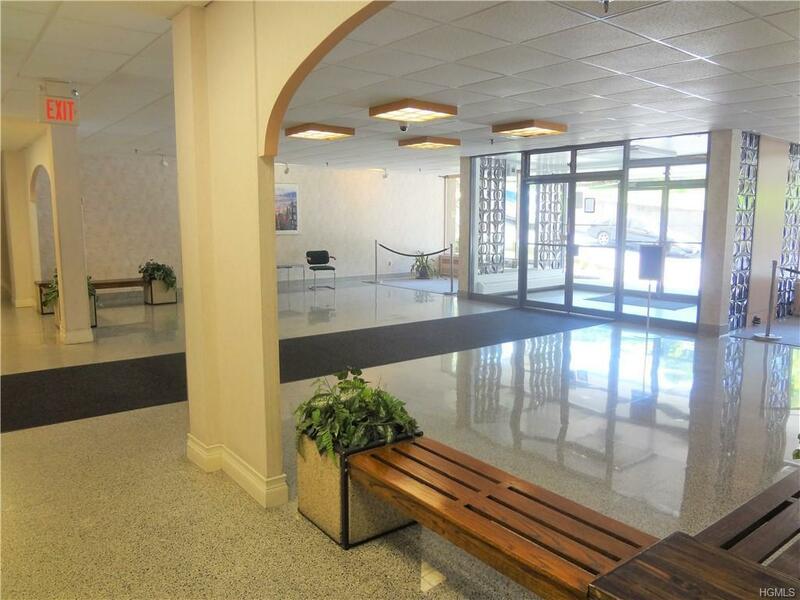 MLS pictures reflect a furnished unit for purposes of showing sizeable space for a studio apt.